Google has announced that it is expanding its self-driving vehicle tests in Austin, Texas, in the next few weeks when the company brings its pod-shaped prototype vehicles to the roads of America’s 11th biggest city. Earlier this summer, Google started testing its retrofitted self-driving Lexus SUVs in Austin. When the company introduces its prototype cars to the Texas roads they will navigate the same north and northeast downtown areas where the SUVs have been driven these last couple of months. 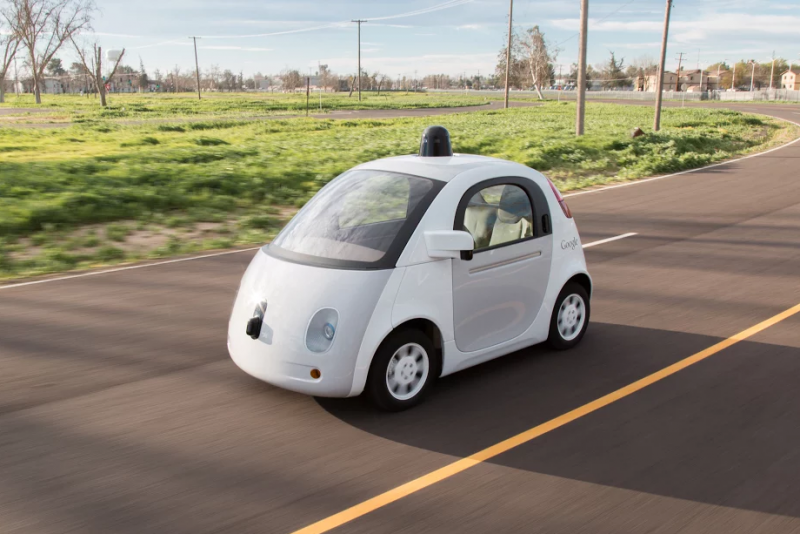 Google has pointed out that both sets of vehicles will continue to have human drivers on board for the testing. “A few of our prototype vehicles will arrive next week, and we’ll start testing them (with test drivers aboard) on the roads in a small area north and northeast of downtown sometime in the next few weeks,” Google said in a press release. The move marks the first time the prototypes will be tested on roads outside of Google’s Mountain View, California, headquarters. The company said that Austin presents an opportunity to study how the cars handle a new set of road conditions, traffic patterns and driving situations. Google has asked any Austin residents who encounter the vehicles to send it feedback online. The cars are limited to a top speed of 25 mph and can seat two people. For the testing phase, they will be outfitted with a removable steering wheel, accelerator pad and brake pedal for the human drivers to take over should any emergencies deem it necessary. It has been reported that the few accidents these self-driving cars have been involved in previously were caused by other, human-controlled vehicles. A spokeswoman for the Austin Transportation Department said there is no Texas law that would require Google to receive the department’s approval for testing. Hitting the Austin roads is one thing, I wonder what else they're likely to hit but I guess Google has to take the plunge sometime. Autonomous cars will be a big step forward and a move in the right direction. When the self-driving cars are so mature in the future, I hope no one need to suffer through getting a driving license.